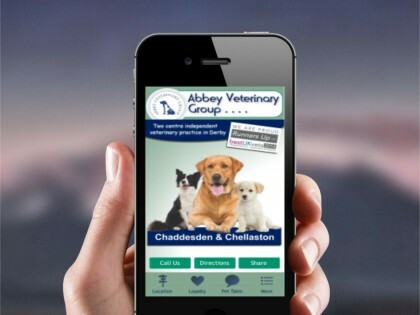 A Webtouch native mobile app will be developed to integrate into your existing business marketing. The array of additional opportunities created by our native apps are so valuable and extraordinarily cost-effective that you will see a total ROI within the first months of your app going live!! Webtouch native mobile apps with their ability to achieve precise target marketing will increase your revenue, customer loyalty, operational efficiency, social media engagement, visit frequency to your location, and many other benefits dependent on your individual business. 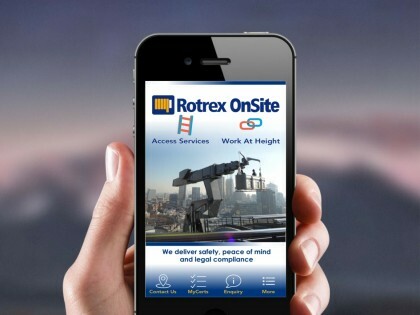 Mobile technology has grown so quickly, overtaking desktop computing for most of your customers, making 2017 the year if you want to stay connected with your customers, to have a native iPhone and Android app developed for your company. We are experts in the development of apps using the latest mobile technologies. Our prices are lower than most development and marketing agencies but our apps are by no means less in quality, interaction or design. 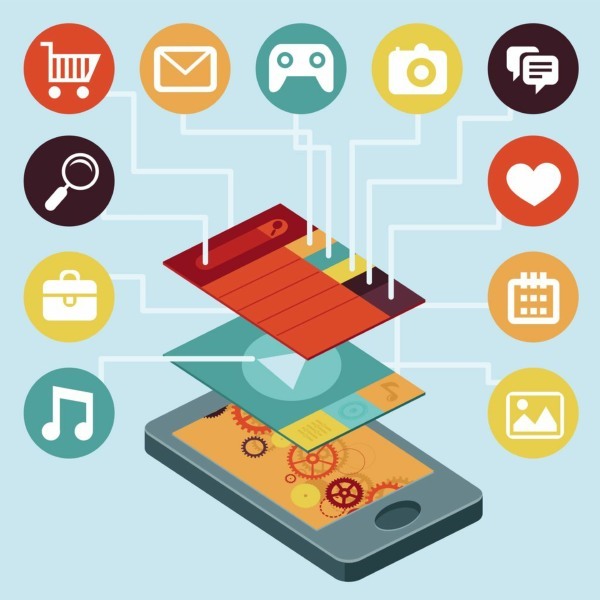 With many years in the mobile industry, we know better than anyone how to engage audiences. We like to work alongside our customers to determine the best solution we can within your businesses budget. You can trust that our development team will deliver your business a great marketing tool that will enhance your profile and meet your business needs. Regards payment – We only ask for a small deposit with order. The balance is only due on completion of your app, and by completion we mean your total satisfaction. Don’t wait for tomorrow. Order your Business App TODAY! !